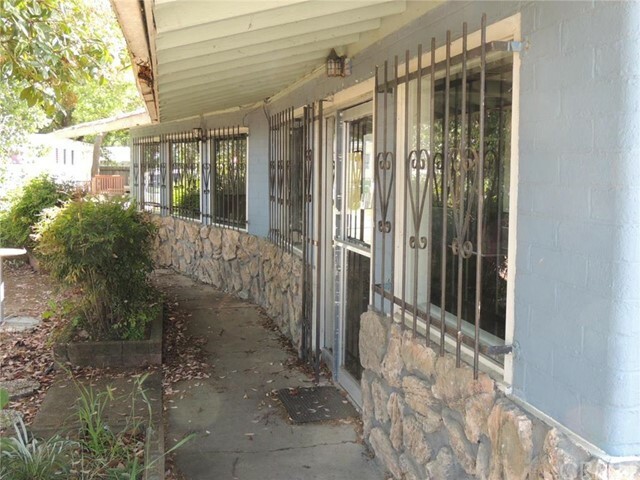 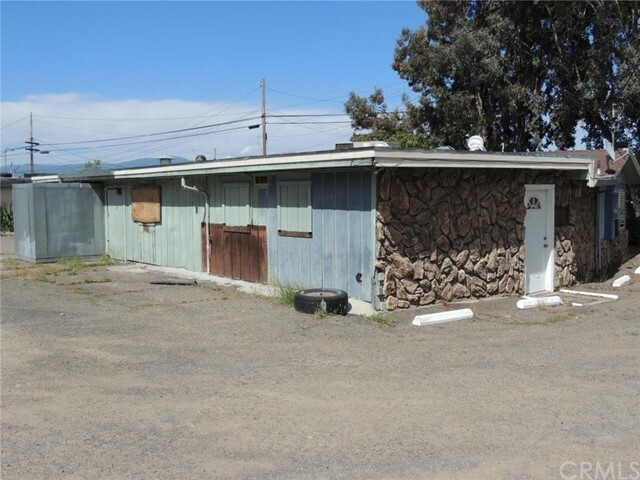 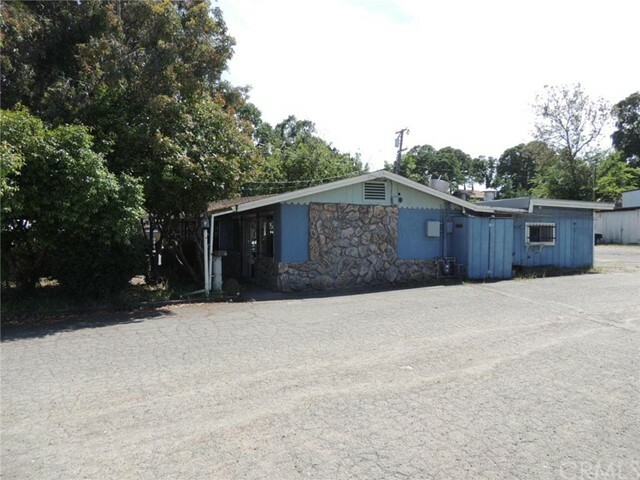 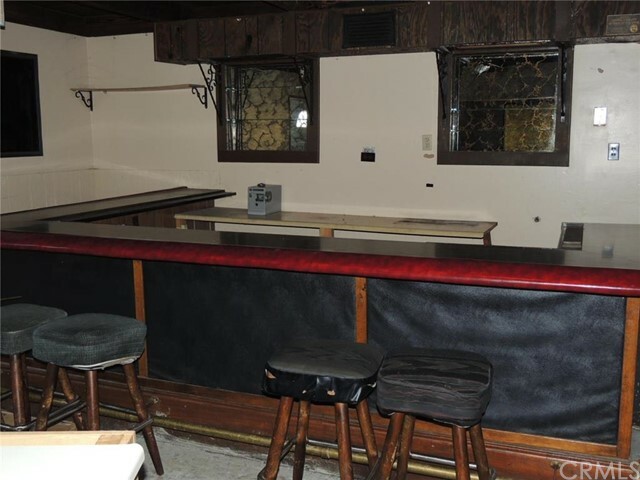 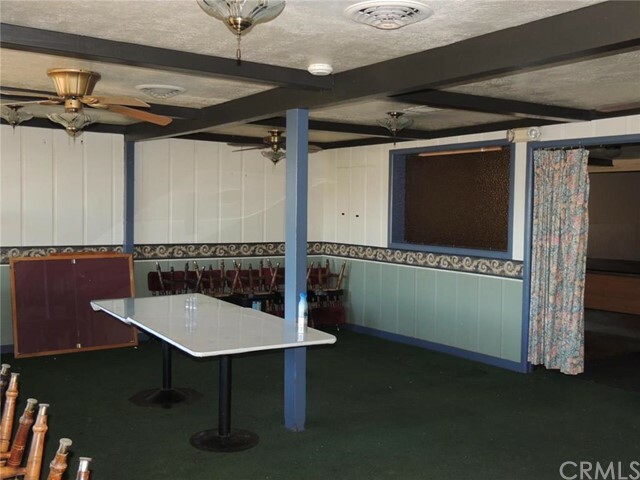 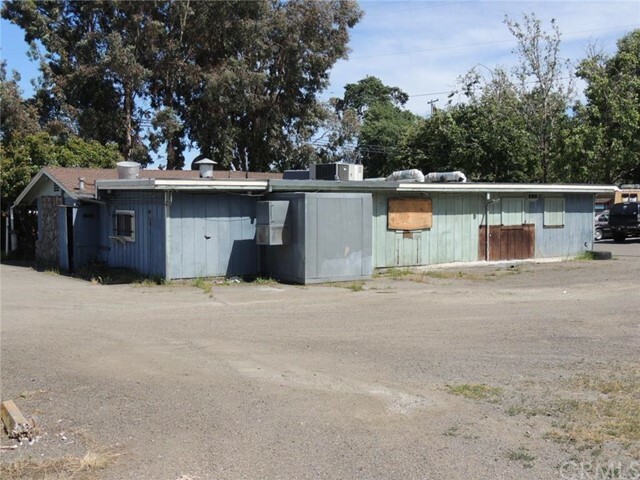 Lake County Commercial Investment Property: Old Anthony's Restaurant on Lakeshore Blvd in Lakeport. 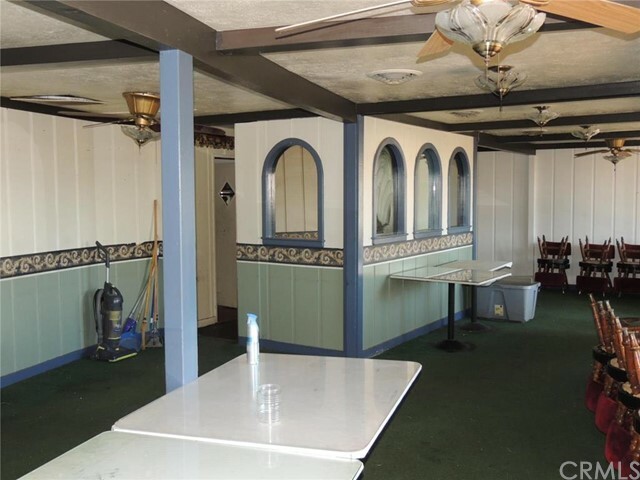 This one time restaurant is now available along with the adjoining parcel with one mobile space, storage warehouse and one small house. 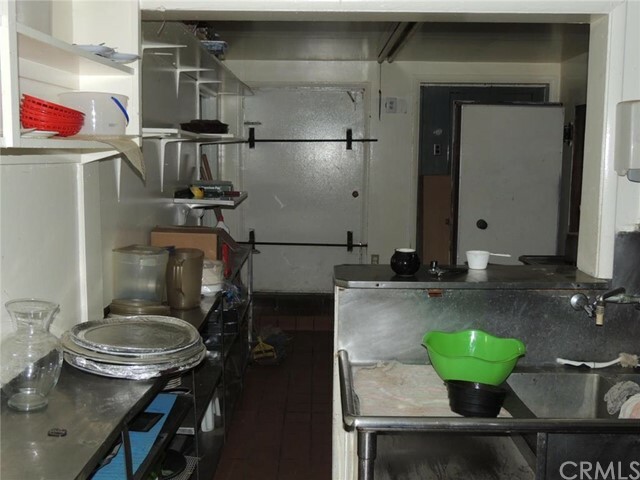 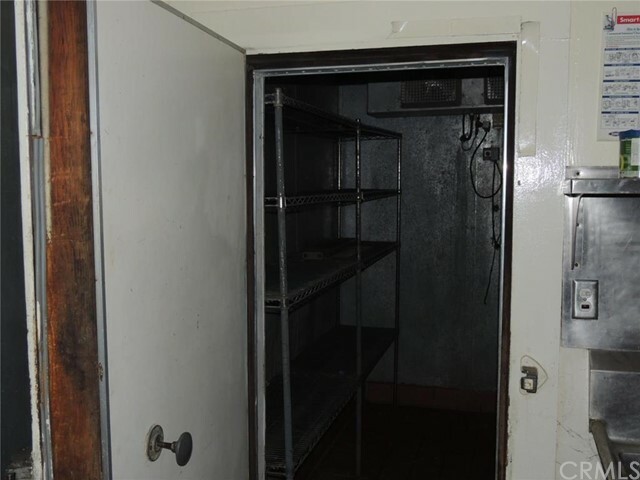 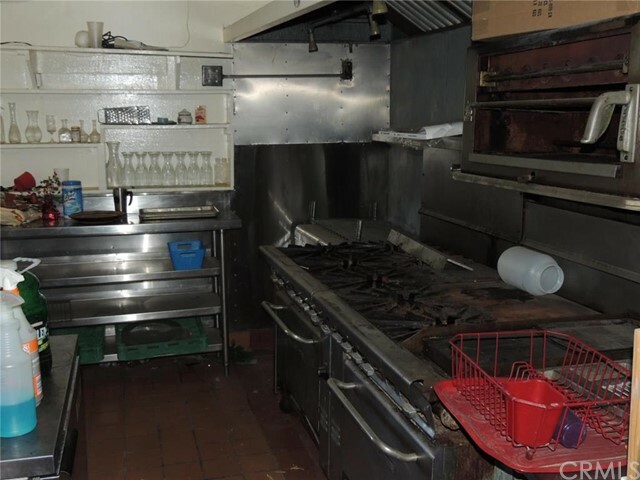 The restaurant still has all the kitchen equipment and is all included in the sale. 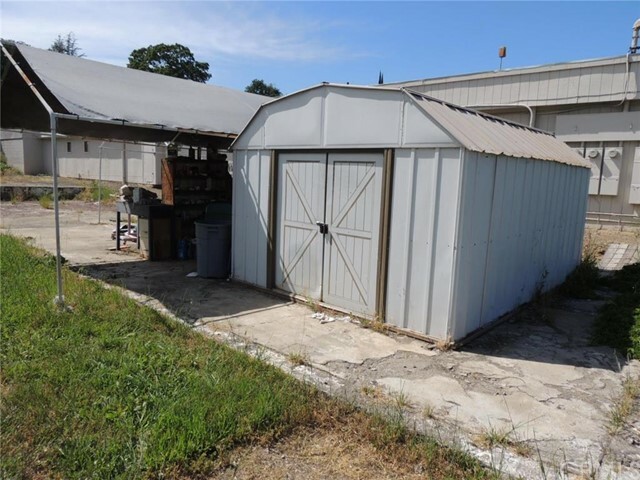 The mobile space has a mobile on it that is owned by the tenant. 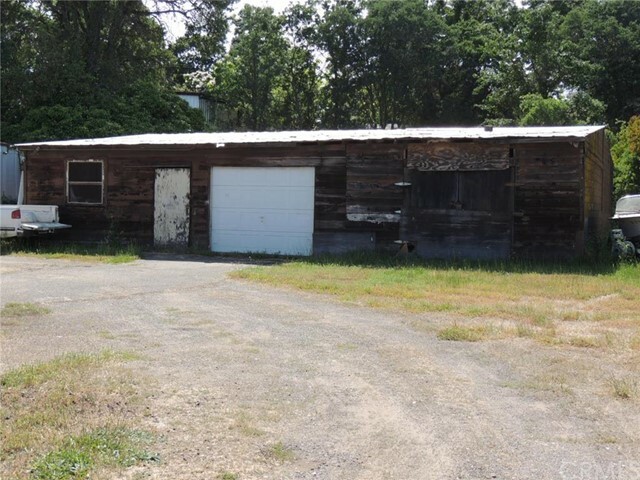 The warehouse in the back is constructed of wood and is in need of some repair. 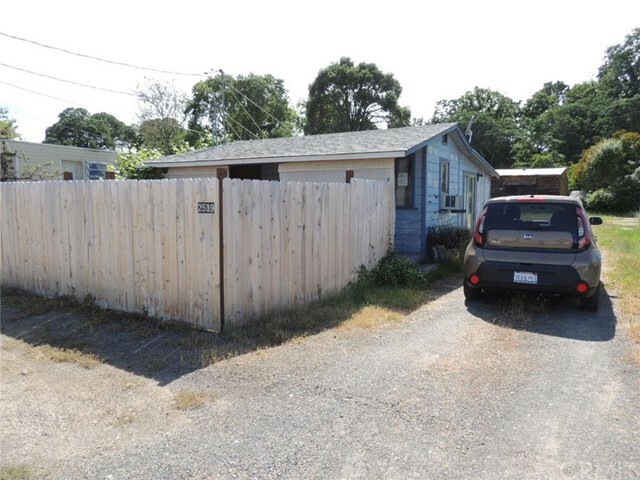 The house is a small one bedroom and is rented but also looks like it is in need of repair. 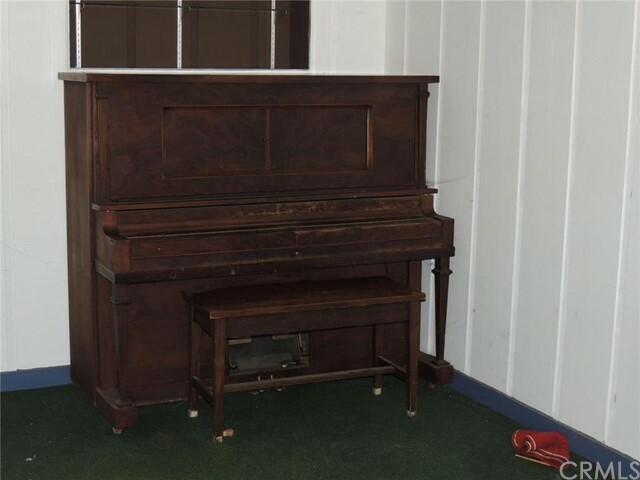 The two parcels are both included in the sale. 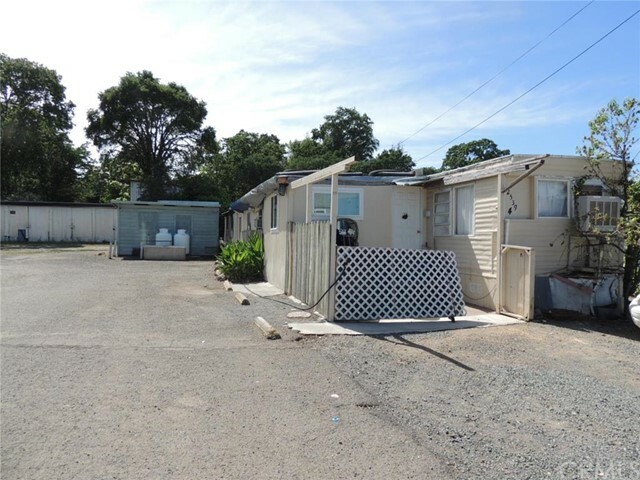 Both share the same water and sewer system.